Author and speaker Wayne Liquorman joins the Indie Spiritualist to talk about non-duality and moving beyond the sense of authorship that is often attached to identity. 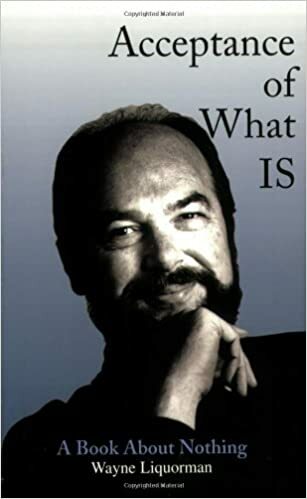 Wayne Liquorman was both a spiritual seeker and a family man with a successful export business, when he met his guru, Ramesh Balsekar, in September 1987. 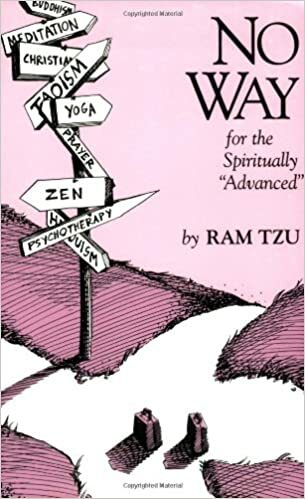 His first book, No Way: A Guide For the Spiritually ‘Advanced’ was published in 1990 under the pen name Ram Tzu because he “didn’t want a bunch of miserable seekers cluttering up his living room.” Other books he has written include Acceptance of What IS, Enlightenment Is Not What You Think, and The Way of Powerlessness: Advaita and The 12 Step of Recovery. You can learn more about Wayne at advaita.org. Chris and Wayne open the show with a discussion on the concept of non-duality. Wayne explains the term “divine hypnosis,” which points to the grand illusion that we are all separate and independent entities. Wayne guides Chris through the twists and turns formed by the intellectual mind as they further discuss the concept of identity. For Wayne, the problem isn’t having a unique identity – we all do – but rather having the sense of authorship that often comes attached to identity. 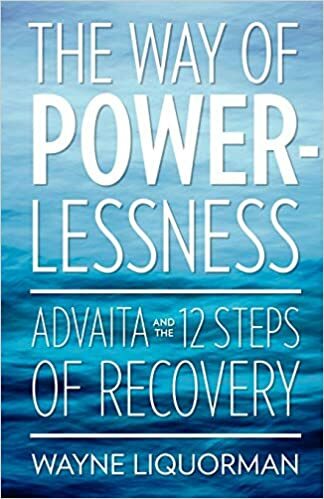 Advaita is a Sanskrit word that means “not two.” For Wayne and his guru, Ramesh Balsekar, it points to the essential unity of things and is the living inquiry of their spiritual practice. Chris and Wayne end the show with a discussion of the guru-disciple relationship. Society would clearly benefit from more compassionate leaders. We are all invited to inspire global change while cultivating inner awareness. Attunement, deep listening, and relational intelligence are among our most treasured and called-for qualities in daily life. Join Deborah Eden Tull for a 5-day program from May 5 -10, 2019, that will activate your power as a leader for life and work—both personally and professionally. Practice leading with presence and authenticity in order to catalyze long-lasting change in the world and yourself. Find this and other life-changing retreats at 1440.org/BeHereNow.